2007 PRINCESS V65 / USA Flag, EU VAT not paid.Very good condition and regularly maintained.Private yacht, never in charter. SYS Yacht Sales is pleased to assist you in the purchase of this vessel. 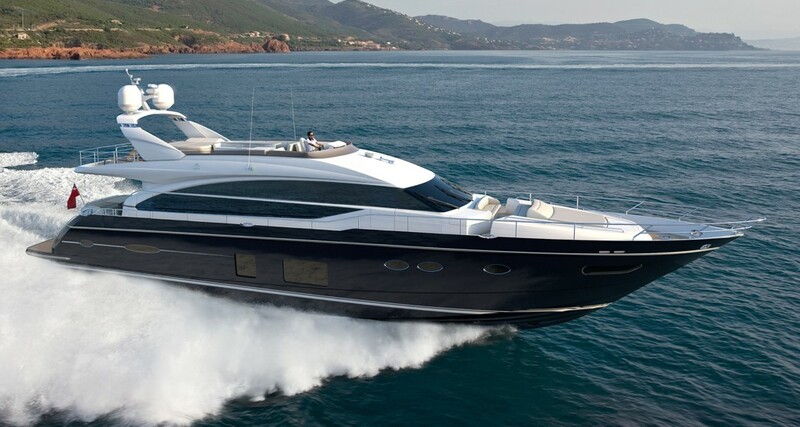 This boat is centrally listed by Princess Yachts Adriatic.